Lately, there has been many articles on the bad side effects of sitting too long. 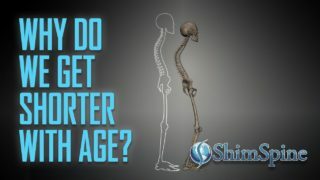 Due to lack of activity, there is weight gain, body shape molding, increased cardiac risk, and even some studies show higher mortality rates for people who sit for prolonged times on a frequent basis. 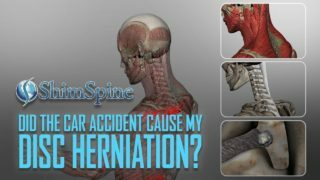 As a spine specialist, there is also another potential problem with constant sitting. It may contribute to more back pain. For some time, scientists have know that sitting and posture will effect the height of the disks to the spine. Last year, a study stated that prolonged continuous sitting will change the height of the L4-5 Disk, but if you intermittently change positions, the disk will not undergo that change. Other studies show that prolonged sitting will cause a stiffness of the spine, and reduced range of motion. Some anatomic studies also show advantages to certain types of sitting chairs. We do not completely understand why prolonged sitting is associated with back pain, but data collected about work related incidence of back pain shows a trend for more back pain with more sitting activities, including driving. Sit upright, with restoration of the small curve to your lower back (maintain lumbar lordosis). Do not over compensate with excess lordosis! 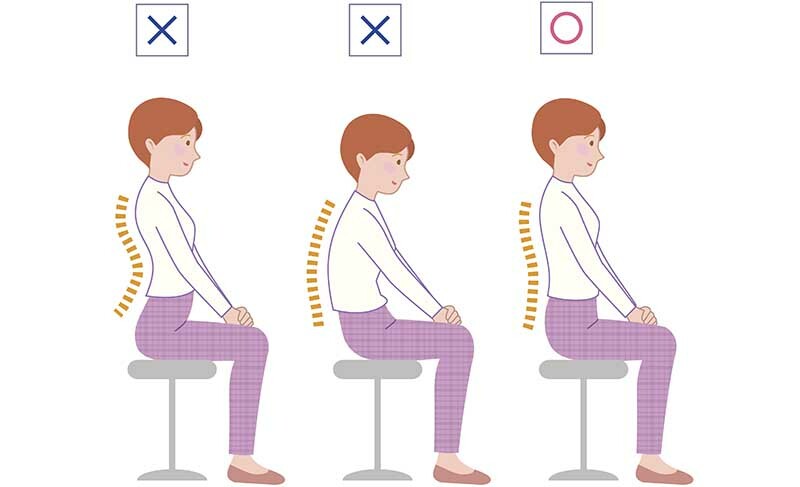 Use a firm chair, that allows you to maintain optimal posture. Too soft a chair will not allow you to maintain proper form. Position your computers, files, etc., so you are not hunched over them, or gazing at them at a steep angle. Make sure you get up and take a few steps every 45 minutes. Stretch your feet, hips, knees, while in the chair every 30 minutes. Consider standing while making phone calls. Instead of sitting in the chair, maintain a squatting position for a few minutes, a few times a day. Exercise and stretch on a regular basis. Do not eat at your desk!